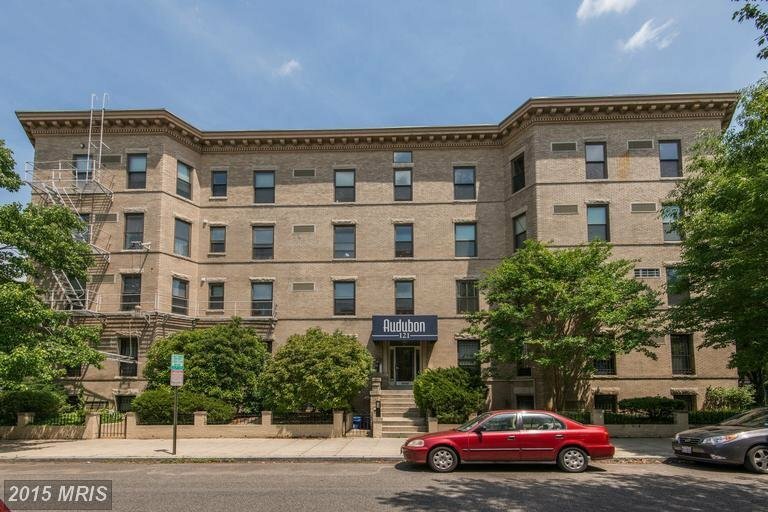 Historic Audubon at Lincoln Park Condo | Transportation & Location: The Historic Audubon at Lincoln Park Condo is located in Capitol Hill on 13th St NE between Constitution and North Carolina Avenues NE. The nearest Metro is Eastern Market Station on the Blue, Orange, and Silver Lines. The closest grocery store is Safeway at 415 14th St SE. The Historic Audubon at Lincoln Park Condominium | Additional Information: Also known as Historic Audubon at Lincoln Park Condos, Historic Audubon at Lincoln Park, Lincoln Park Condos. The Historic Audubon at Lincoln Park Condominium is located at 121 13th St NE Washington, DC 20002.